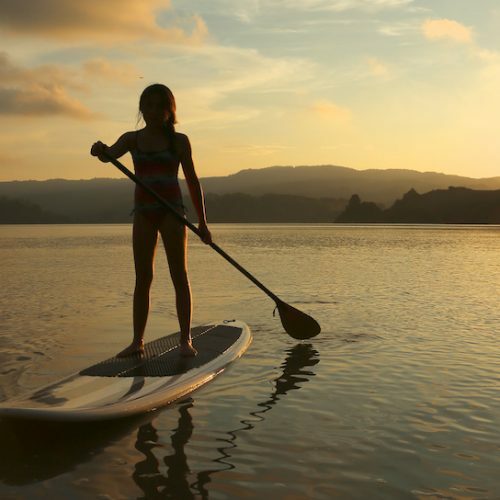 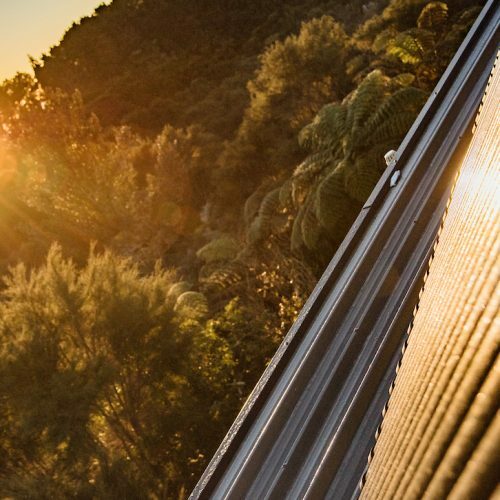 Solar Options (NZ) is a local family operated business, based in Whakatane, the Sunshine Capital of New Zealand. 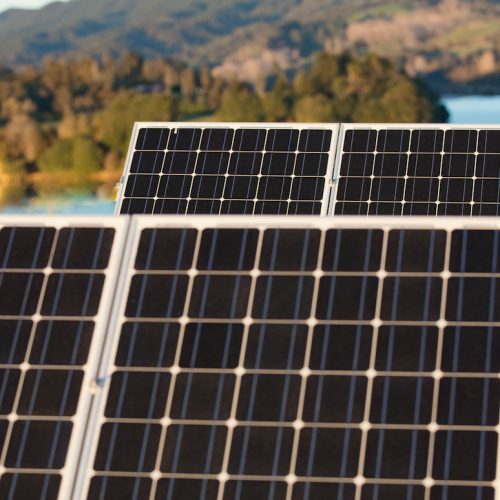 Solar Options specialises in residential, commercial and agricultural solar technology. 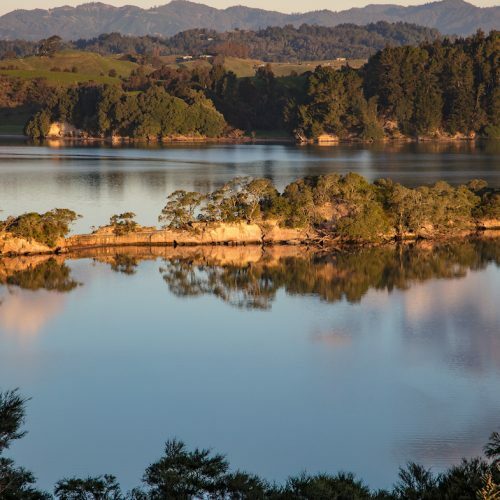 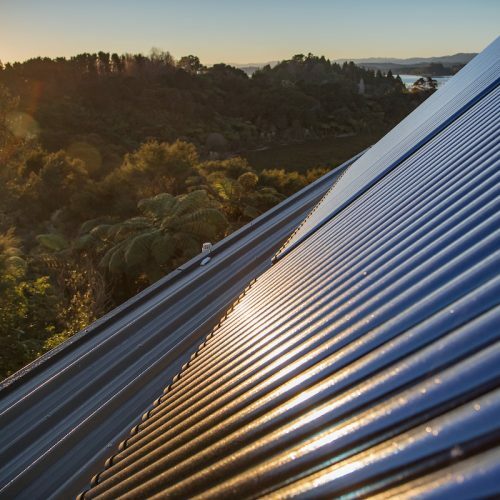 Solar Options (NZ) Ltd is the largest locally owned supplier and installer of photovoltaic grid-tie, off-grid, hybrid and solar hot water systems in the Bay of Plenty. 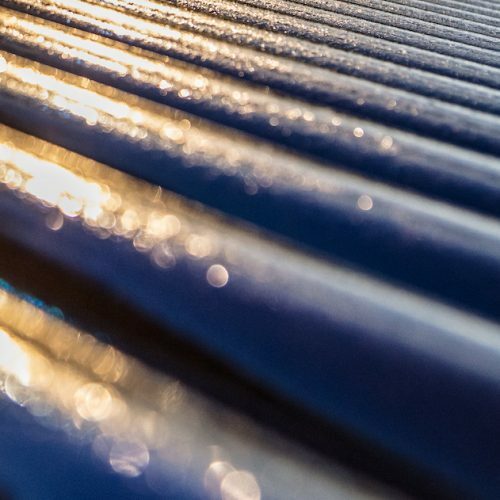 Solar Options can cater for all solar needs, from various residential requirements to heavy duty commercial and agricultural purposes.